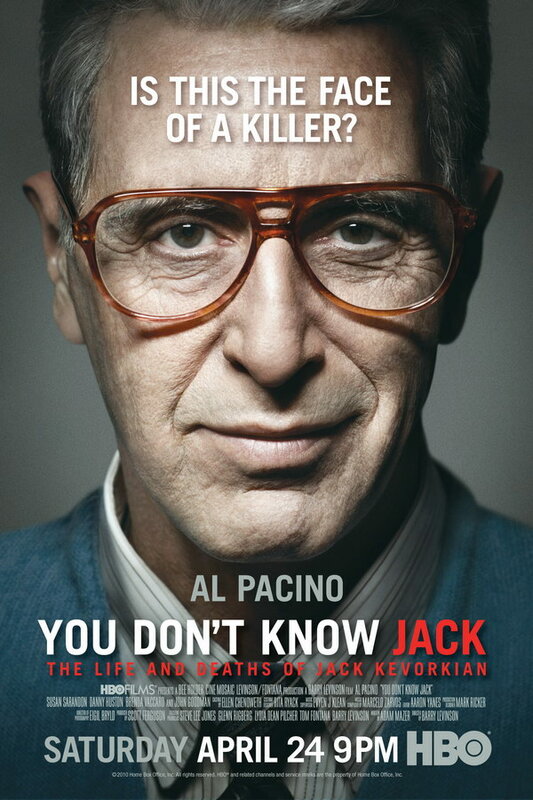 You Don’t Know Jack font here refers to the font used in the poster of You Don’t Know Jack, which is a 2010 television movie partly based on the book Between the Dying and the Dead: Dr. Jack Kevorkian’s Life and the Battle to Legalize Euthanasia. The font used for the movie title in the poster is probably Alternate Gothic No 3 designed by Morris Fuller Benton. More details about the typeface can be found here. The Alternate Gothic font identified above is not available for free, please follow the link above and purchase the font. Meanwhile, you can take a look at our collection of fonts for cars, pop music and apparel as well as round-ups of new & fresh fonts around the web. In addition to You Don’t Know Jack, Alternate Gothic typeface is also used in the following logos, movie posters or album covers etc., including: Tattoos on the Heart, Alan Wake, Two Sevens Clash, Paracosm (Washed Out), In a Tidal Wave of Mystery, Six Apart, Skateland, The Hours, Ray Donovan, Monogamy, In Our Nature.